When Michael's birthday comes around, he should be on that sweet spot break period between filming two movies to celebrate properly. Meanwhile, as he's very busy filming 'Steve Jobs' in the San Francisco area, our birthday fundraiser is well underway. So far I'd like to thank Vera, April, Marjan, Stacie, Lalaine, Stephanie, and Emilie for helping us get off to a good start! We just need a little bit of help today or tomorrow to get us to the 20% range of funds. Please help if you can. 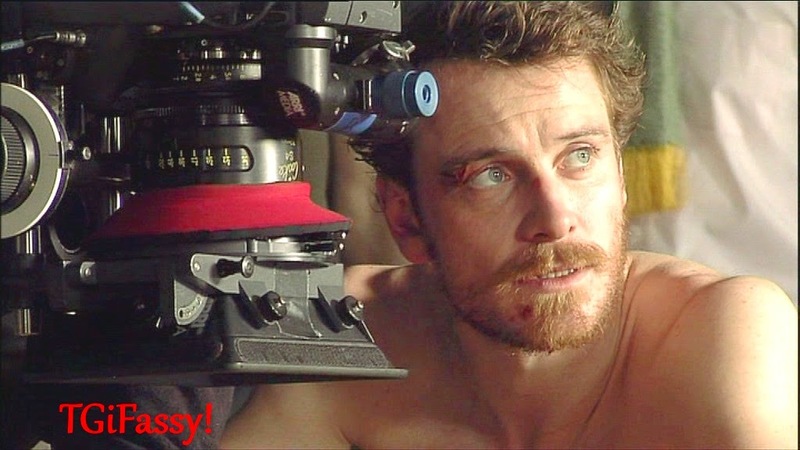 Some people may be hesitant to donate to this birthday charity because they are not interested in the cause, or they are concerned that The Bike Experience has not been officially endorsed by Michael Fassbender. A lot of fan communities for various celebrities tend to adopt the charity that a celebrity has publicly endorsed, and they use that same organization as a poster charity for birthday donation fundraisers. That is a great way to support charities and celebrity birthdays, and that is why these organizations love to be endorsed by celebrities - its the name brand of the celebrity that brings in a constant flow of money. Smaller and lesser known charities like TBE do not have the luxury of having a star to support them, so they rely on traditional ways of raising money, which can be challenging, emotionally stressful, and very difficult. Michael Fassbender has never spoken about his favorite charities. I'm sure he has some, but that's personal information that he has kept to himself. Therefore, when it was suggested to me that instead of sending Michael tangible gifts for his birthday, we should make donations in his name to a charity, and thus the idea of the birthday fundraiser was born in 2013. Using Michael's favorite hobby of biking as a guidepost in searching for a charity that was related to motorcycles, that's when I found The Bike Experience. The organization was founded in 2012, and when I first contacted Talan, the founder of TBE, he just got finished watching Michael in Centurion. Talk about fate! And upon learning more about him and TBE, I knew this was the charity for us to adopt and support. Thank you for considering donating today or very soon so that we can make our goal and help TBE continue the great work of helping disabled people ride motorcycles. Simone, where is this picture from? Is there a place we can check to see when Slow West will be released. I don't expect it will get a wide release but it would be nice. This image is from the set of Hunger, I found it on tumblr. As soon as A24 films release a schedule for Slow West, we'll know when it will go to wide or limited non-festival release. Stay tuned.